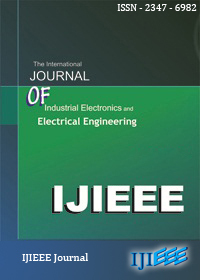 This paper proposes the design of a contactless energy transfer system with energy feedback mode in case of large inductance existing in dc supply side, so as to achieve wireless energy exchange between electric vehicle and grid or home. The design uses a rotating transformer for the power delivery system. Bi-directional flow of energy is due to the feedback taking place from vehicle battery-power regulator of vehicle side-inverter of vehicle side-resonance circuit-rectifier of charging machine side-inverter of charging machine side-line connected filter-grid. 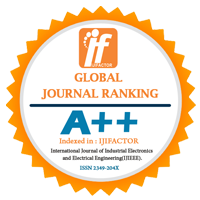 Index terms - Contactless energy transfer system, feedback, rotating transformer, power regulator, inverter, rectifier.